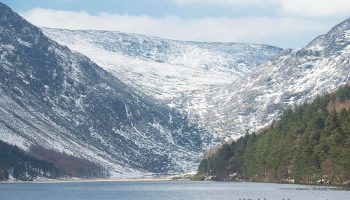 Making County Wicklow the No 1 choice for visitors is a key objective of a new Tourism Strategy and Marketing Plan and Outdoors Brand launched this week. The Strategy and Marketing Plan could see the creation of 1,000 jobs and added income for the county of €43m for County Wicklow in the next four years. The County Wicklow Tourism Strategy and Marketing Plan was launched at the Brockagh Centre in Laragh. The event also saw the launch of the Wicklow Outdoors brand from Wicklow County Tourism which highlights the growing market for outdoor activities for both residents and tourists alike. Wicklow County Council worked with Wicklow County Tourism and representatives of the tourism trade to create the vision and agree priorities and objectives. Blue Sail Consultants were engaged to develop and produce the strategy. While it is ambitious, with some challenging targets, the Strategy is also very practical and achievable. The next step will be to establish an Implementation Group who will work together to ensure that these targets are met. Cllr Vance spoke about Wicklow’s ranking as a Top 10 tourism destination and the opportunity to further develop the product, leading to job creation in the county. He spoke about the “incredible scenery, rich cultural heritage, fantastic outdoor activities, great food, drink and accommodation and above all the friendly people and great stories which Wicklow has in abundance”. Mr Frank Curran, Chief Executive of Wicklow County Council and Chairman of Wicklow County Tourism, pointed out that “tourism is one of the main drivers of job creation in our local economy. 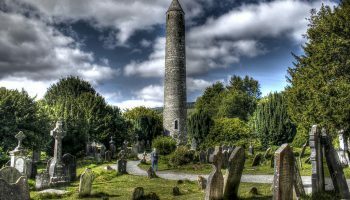 Working in collaboration with statutory agencies such as Failte Ireland, NPWS, OPW, Coillte, along with Town Teams and local tourism providers will ensure that a powerful and united message is promoted; Wicklow is the number one choice for visitors seeking an idyllic escape in a world class natural arena”. Mr Pat O’Suilleabhain, General Manager, Sea Life Centre and Chairman of the County Wicklow Tourism Development Group, explained that Wicklow has long held all the ingredients to make a fantastic tourism product, and we now have the correct recipe to follow to achieve this. 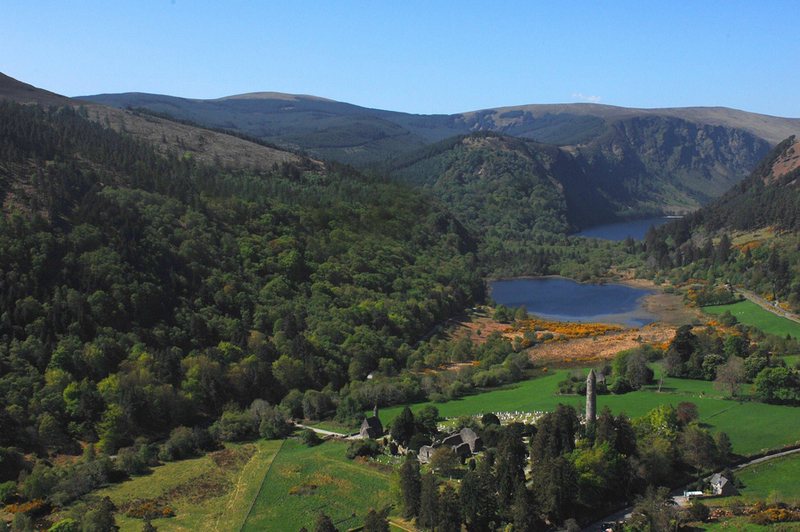 The joint launch is an example of the strengthened links and collaboration which exist between Wicklow County Tourism and Wicklow County Council. 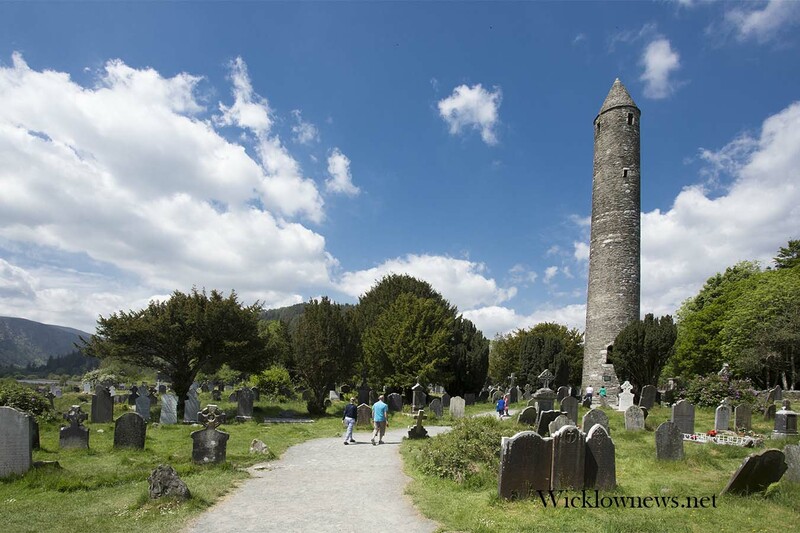 Both organisations are working in tandem to promote County Wicklow as a wonderful tourist destination and to ensure that the correct strategy is set out to help achieve this objective.